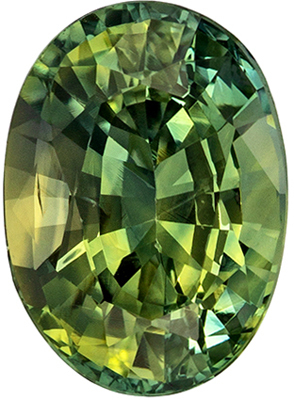 Rare Colors in AGL Certified Sapphire Gemstone, Rich BiColor Blue Yellow Green, 8.1 x 6.8 mm, 3.13 carats This Genuine Rare Colored Sapphire Ceylon Gemstone Displays a Beautiful and Unique Blue Yellow Green BiColor Colors. 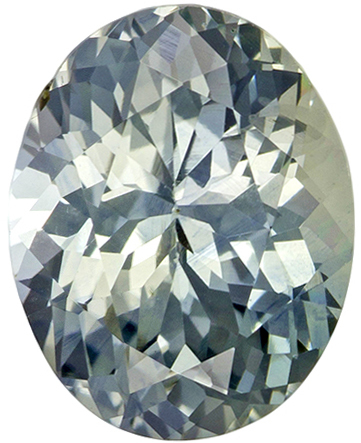 Nice Size, Very Clean with Impeccable German Cut. 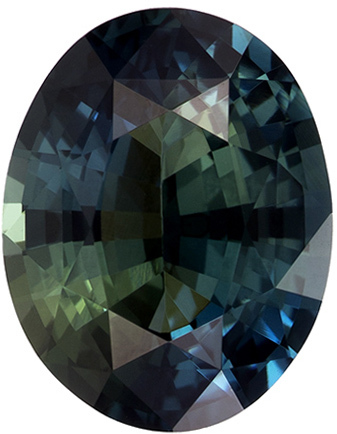 All Around Gorgeous Gemstone. 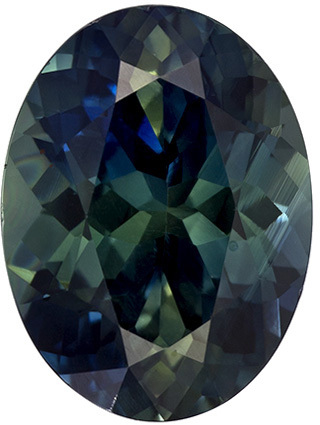 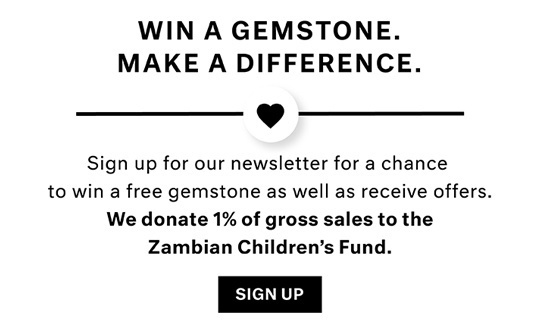 Many people think of sapphires as only being available in blue color. 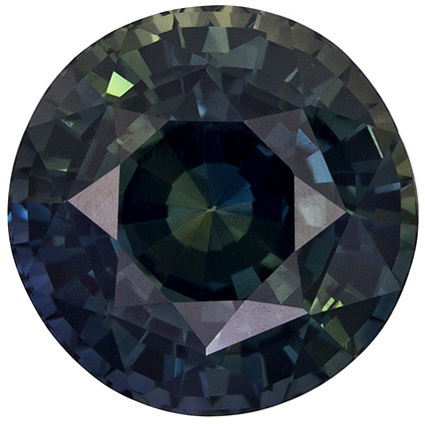 But if you look around and learn about natural sapphires, you will quickly find out that sapphires come in every color of the rainbow. 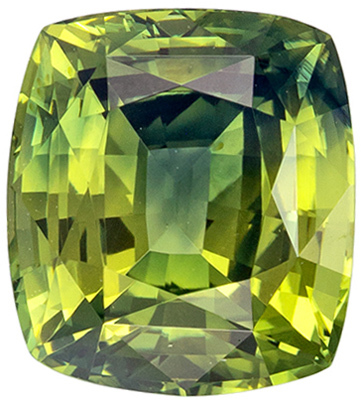 Green sapphires are quite rare in natural genuine color. 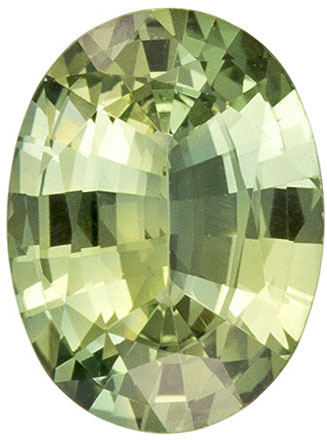 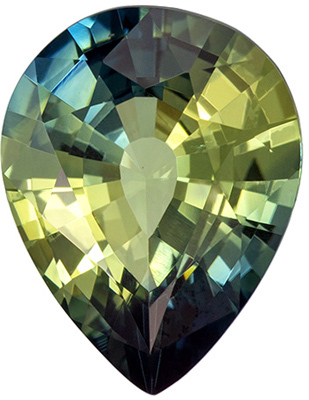 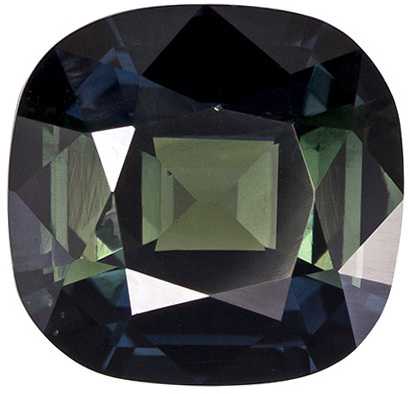 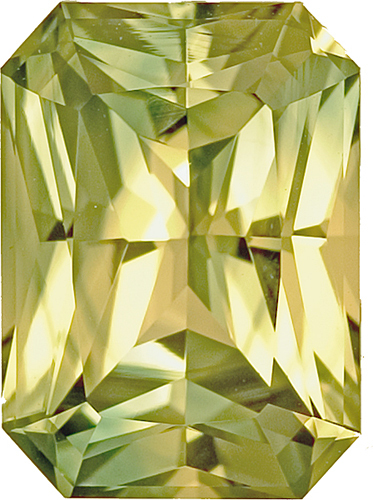 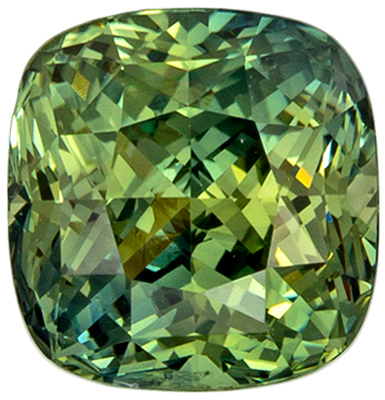 AfricaGems carries finer qualities of green sapphire, so most of our green sapphire stones are mined in Sri Lanka. 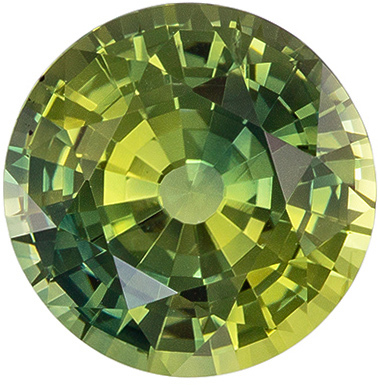 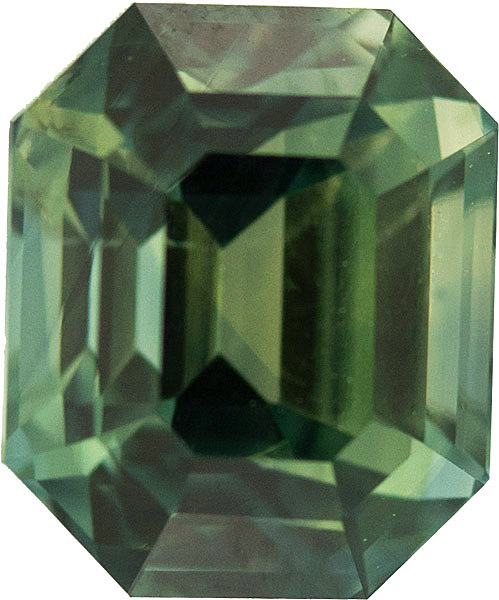 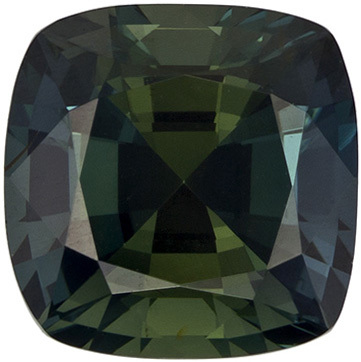 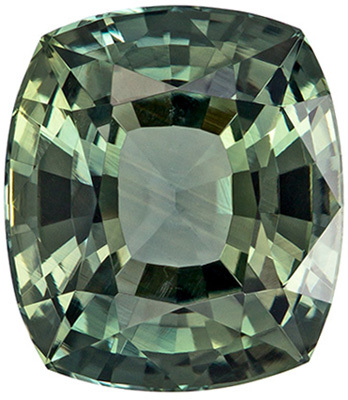 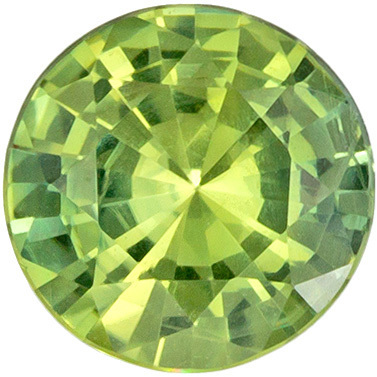 Take a minute or two to view our selection of fine quality loose green sapphire gemstones. 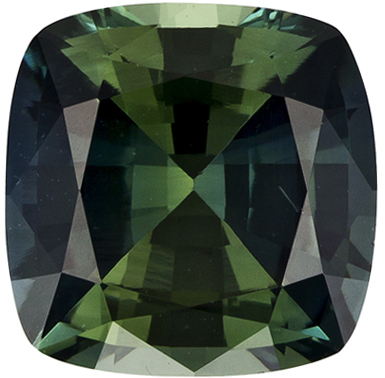 All of our green sapphire gems are fully guaranteed and certified by reputable gemological labs.